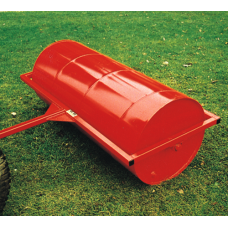 This range of tow garden rollers are for towing behind a ride on mower or garden tractor and can be filled with either sand or water. 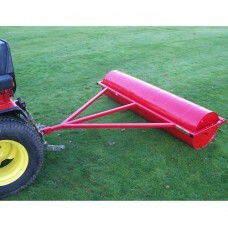 Garden rollers are designed to make rolling your lawn easy or to press seeds into the soil. 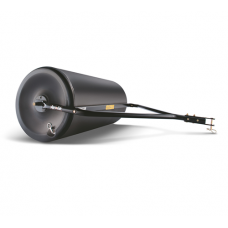 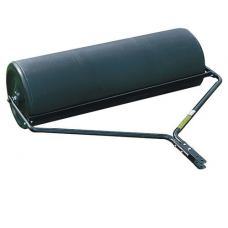 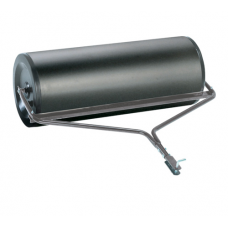 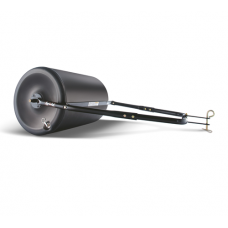 Our range includes tow behind garden rollers from leading manufacturers AL-KO, SCH, Westwood and more.